When it’s time to choose a new boiler, the choices can be a little overwhelming. From combination boilers, to condensing technology, there is a lot of terminology to get your head around. So what do you need to know about condensing boilers? And why choose a condensing boiler? Well, here at Paul Robinson Heating and Plumbing, we are leading plumbing and heating specialists. 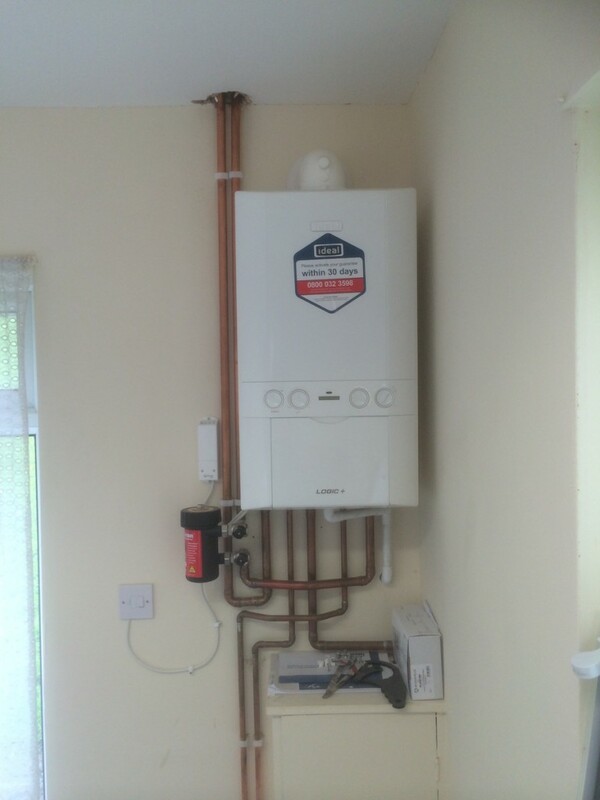 So we work tirelessly to provide top quality boiler solutions and services to home owners around the region. As a result, we have produced this guide to condensing boilers. The condensing boiler pushes the waste gases back through the heat exchanger and this cools the heat, turning it back to liquid. As a result, most energy efficient condensing boilers can be up to 90% more efficient than non-condensing models, where only steps 1 and occur. You’ll save money- instead of simply heating the water to warm up your radiators, your boiler will reheat waste gasses, so that you don’t waste as much energy. This will help you save money on gas and fuel bills. You might even find that you don’t need to turn on the heating as frequently. You’ll cut your carbon footprint- it’s becoming increasingly important to consider the planet, and take care of it. So using a condensing boiler is only common sense. By reusing waste, a condensing boiler releases much less gas into the environment. And it also uses much less fuel. It’s a win win! For more information or advice about choosing a new boiler, or condensing boilers, get in touch with the professionals today, here at Paul Robinson Heating and Plumbing.